The conclusion of the last eleven years of the Marvel Cinematic Universe, Marvel’s Avengers: Endgame, will see a team up of the extensive cast of characters from all corners of the MCU. 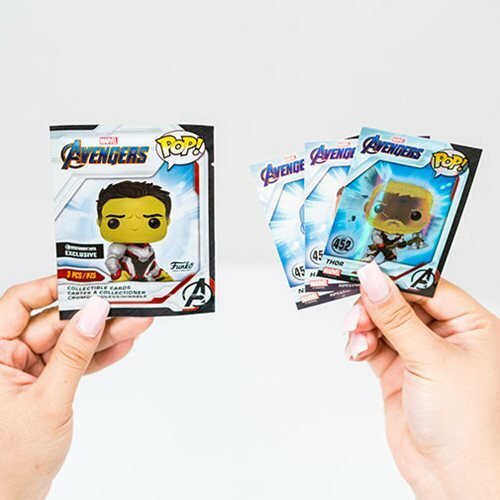 Born with a will to carry on, Steve Rogers will do just that when he finds himself called into action to complete a mission with the universe's entire existence on the line. 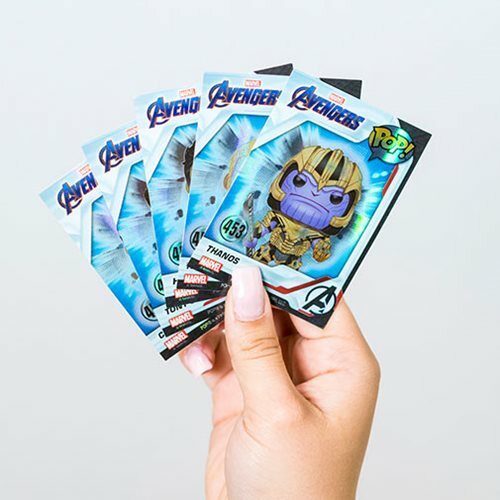 It ill be up to this Super Solider to bring together the World's Mightiest Heroes once again. 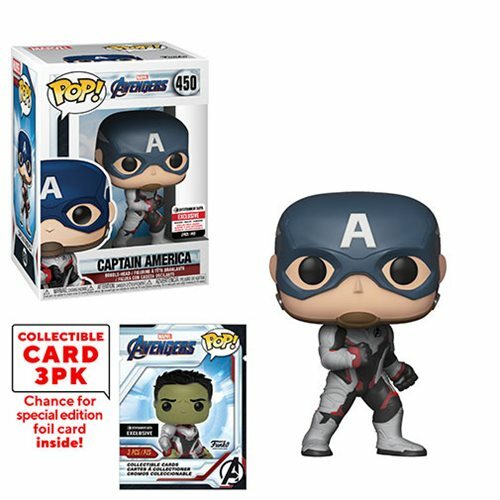 This Avengers: Endgame Captain America Pop! 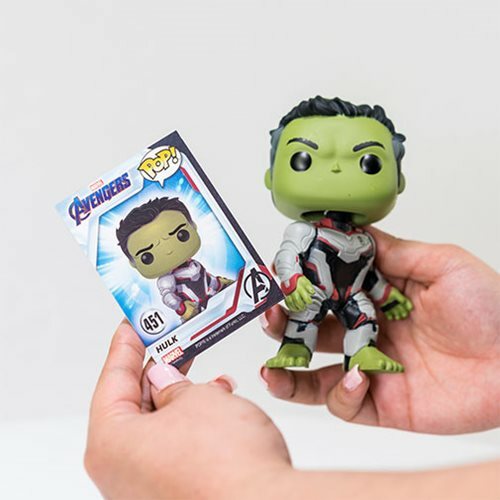 Vinyl Figure features Cap in a newly designed team suit and measures approximately 3 3/4-inches tall and comes packaged in a window display box.